FACTS: WHAT DOES BUENA VISTA NATIONAL BANK DO WITH YOUR PERSONAL INFORMATION? When you are no longer our customer, we continue to share you information as described in this notice. How? All financial companies need to share customer’s personal information to run their everyday business. In the section below, we list the reasons financial companies can share their customers’ personal information; the reason Buena Vista National Bank chooses to share; and whether you can limit the sharing. Does Buena Vista National Bank share? For our marketing purposes to offer our products and services to you. For our affiliates everyday business purposes – information about your transactions and experiences. How does Buena Vista National Bank protect my personal information? 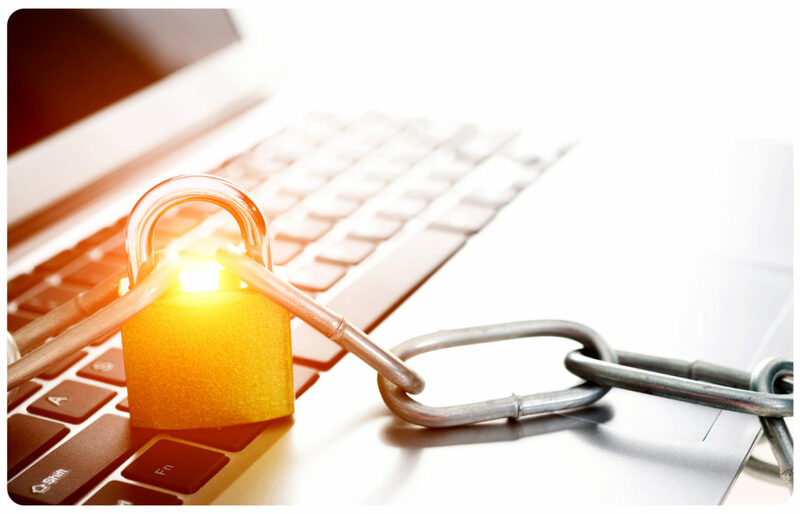 We also maintain other physical, electronic and procedural safeguards to protect this information and we limit the access to information to those employees for whom access is appropriate. How does Buena Vista National Bank collect my personal information? Buena Vista National Bank does not share with non-affiliates so they can market to you.